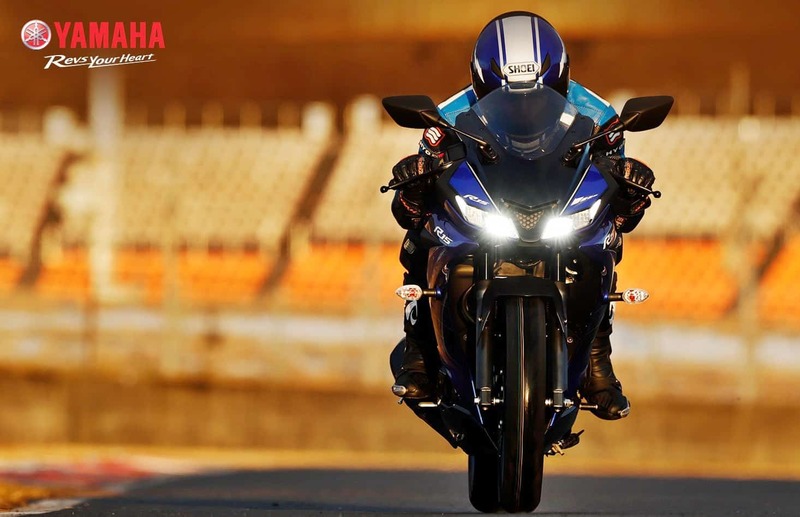 All you need to know about the newly launched Yamaha R15 V3 2018. All you need to know about the new Yamaha R15 V3 2018. Yamaha R15 V3 launched at the Auto Expo 2018 in India. Yamaha R15 V3 has been unveiled at the Auto Expo 2018, the R15 V3 is the third generation model of the R15 which is considered to be one of the best 150 cc upcoming bikes in India. Yamaha launched the R15 V3 in Indonesia at the beginning of 2017 and made Indian riders excited for the V3 to be launched in India. At the Auto Expo 2018, Yamaha introduced the R15 V3 which we think is the most exciting 150cc machine available in India right now. The new R15 gets an LED HeadLamp and an LED taillamp. The bike also gets a fully digital instrument cluster. Yamaha has equipped the R15 V3 with VVA (Variable Valve Actuation) which changes the cam profile when the engine is at high RPM. When the cam profile changes it decides how the engine will react at different speeds. The R15 V3 is also the first 150cc bike in India to get a slipper clutch. Yamaha will also give an option of racing kit on the R15 V3 which will include Metzeler Tyres, Daytona Exhaust Muffler, and Frame Sliders. 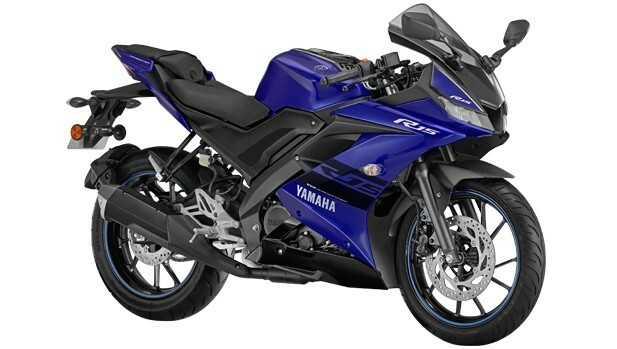 The Yamaha R15 V3 will be available in two color options- Thunder Grey and Racing Blue. 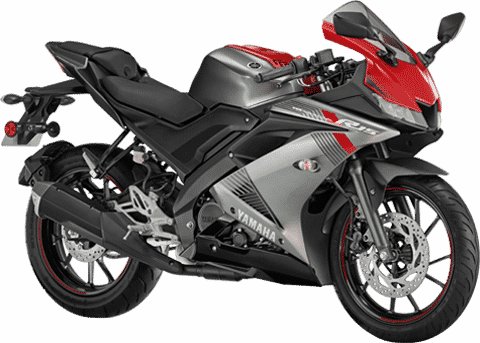 Yamaha R15 V3 Price in India. 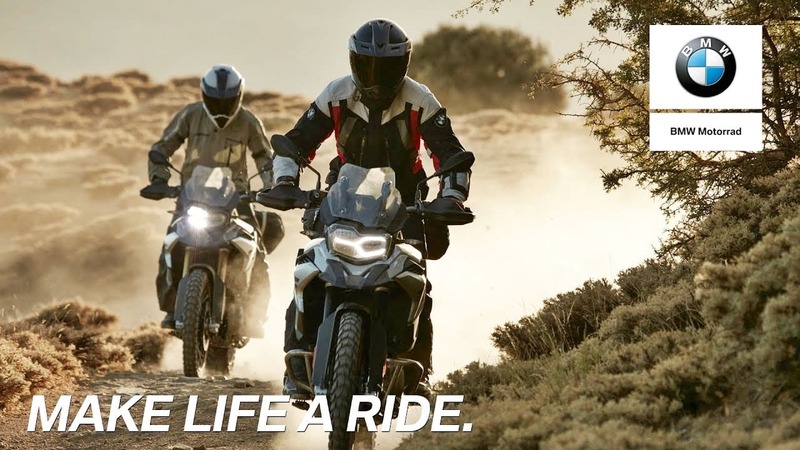 The bike is priced at 1,25,000 INR (ex-showroom Mumbai) which makes the package more appealing. The only thing we wish the Yamaha R15 V3 had was an ABS to seal the deal. The new updated version of the bike is a fantastic road bike which can double up as a track-tool for your occasional track days. There are a very few 150cc bikes which can offer the same performance as the R1 but some of its competitors in the market will be Pulsar 160 NS, Pulsar 200 NS, Apache RTR 180 and Apache 200 4V. PreviousIndia’s First Electric Cruiser- Um Renegade Thor Price, Specs, launch. NextEmflux One. Features and details-1st Electric superbike made in India. 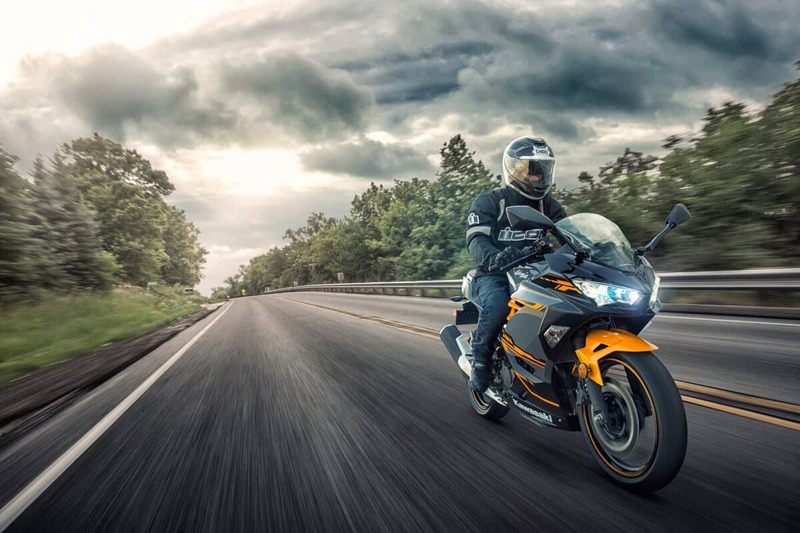 Kawasaki Ninja 400 launched in India – Check out price, specs, features. 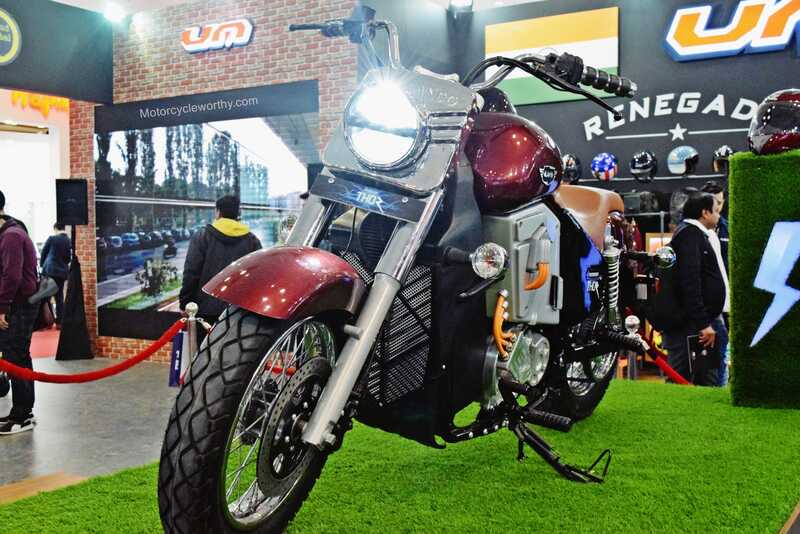 India’s First Electric Cruiser- Um Renegade Thor Price, Specs, launch. 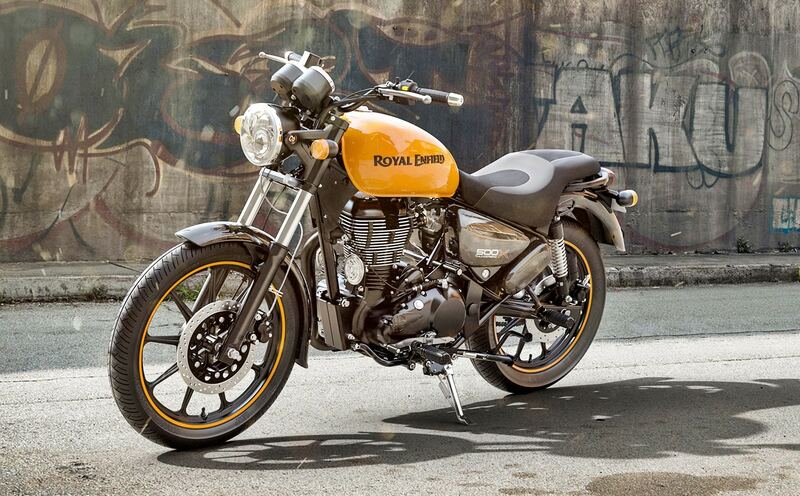 All new Royal Enfield Thunderbird 350X and 500X launched. Hey dude, got some space for motorcycles in your inbox?